We have a large variety of hanging baskets and potted plants to choose from. Stop by today and get yours! 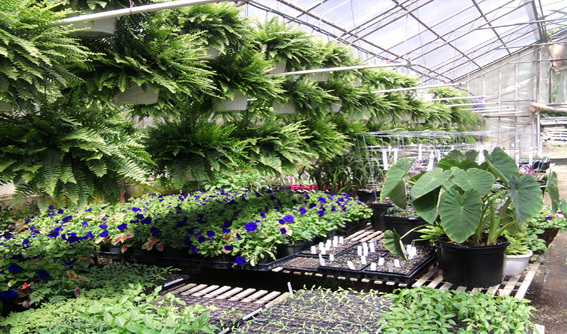 At Kitch Greenhouses, we have many large greenhouses filled with different plants to choose from. The ultimate source for hanging baskets and potted plants. With over 300 unique species to choose from, your section has never been bigger! Welcome to KitchGreenhouses.com! 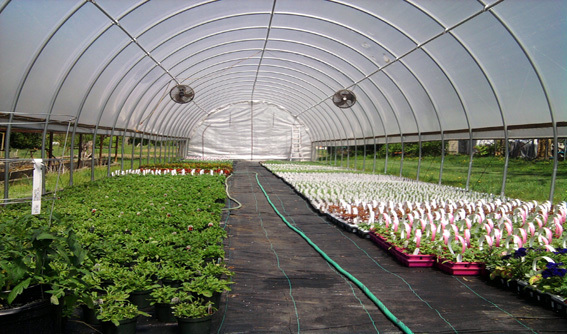 Kitch Greenhouses has been family owned and operated since 1935. We specialize in Spring Flowers and Vegatable Plants. Raised on site over 1200 hanging baskets. Also grown are Geraniums, Petunias, Impatients, Perennials, and many other unusual spring plants. From seed grow over 40 different types of tomatoes, and 15 types of peppers. 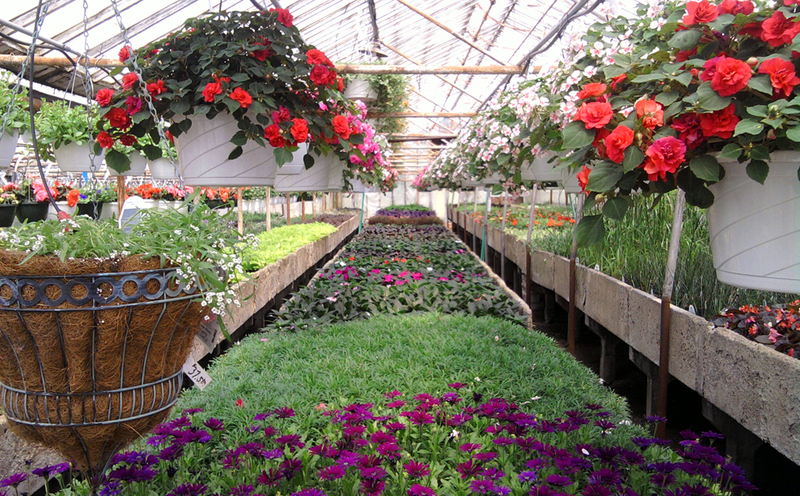 Annual flowers are available in Flats, Combination Pots, and 4 1/2 inch pots. Also available are Onion Sets, Seeds, and (Home Grown) Perennials in 4 1/2 inch pots.